Imagine the future of your company: Your brand image has been the same since the company was founded, the target marketplace has changed, your brand characteristics are diffuse and your company offers different products and services than it used to. It’s time to rebrand. Rebranding offers your company many things, of which most of them are good. But in order take full advantage of them, it is imperative that you actively and proactively manage the whole change process. To do all that, it starts planning, research education, and communication within your company, almost all of it between the executive staff and your marketing department. Rebranding is a strong strategic decision, so to do it with the greatest positive impact, thorough research is in order. Research gives you an insight into the way the customers interact with your brand. It will help you to identify your target customer so that you can craft a message that is compelling for your customers. You must ask yourself the following questions that will prevent you from making the biggest corporate mistake – When last was my company rebranded? How will rebranding affect my business? Is there any other viable option other than a complete rebrand? Hunt for related or similar brands to your own and other related industries. If the one that you want to use is taken, you will be able to know all that before you get far down the path, to avoid violation of trademark laws and regulations. Go into it with a clear sense of where you are going your and with your eyes wide open. Rebranding is a wide event and it touches everyone involved in the company to from employees to customers. Some elements may take longer to prepare than others. Order your action priorities upon logistic concerns and implementation times, so that all the elements come together at a specific point in time at the end. You will want to launch the new brand in a short, intense period of activity, to prevent backsliding and create a big impact. Your employees need to be involved in the rebranding process. What many organizations forget is that employees a part of the organization, and it is very important to give them an opportunity to have a view on this. You can organize a meeting where you speak out your ideas and give them a piece of your mind. After doing this, make an outline, a brief for your graphic designer and tell him what exactly you need. 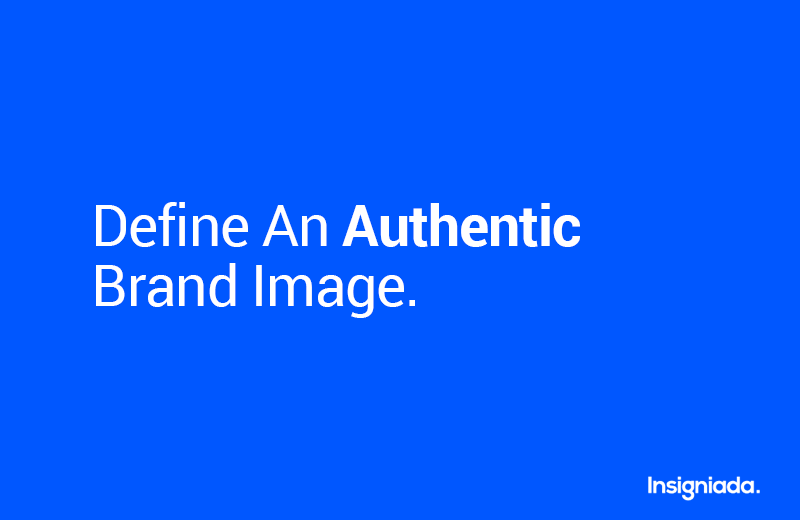 Your brand’s image is vital to attracting the right type of customers and keeping them. Customers well relate with brands that they identify with. Understanding your brand’s characteristics and behaviors will enable you to create a relatable and authentic image that your target customers will well gravitate toward. There are many elements involved in the development and execution of a rebranding strategy. It pays to work with professionals, people who breathe and live the branding process. A branding consultant will not only make your process easier but also they will help to ensure that you won’t overlook critical steps. When rebranding, it is crucial to do an external research with your target customers. Strive to see how they perceive your corporate identity or your brand spot if there are some improvements that can be done. Also, most organizations don’t get it right on the first try and most don’t know they have gotten it all wrong until it’s too late because they don’t test. The testing phase should be included after you have done the rebranding so as to test reactions and brand recognition. Rebranding is should be a gradual process. Your customers would be dismayed if you did it overnight and your employees probably would be offended if you did not consult them in the decision making process. Instead of trying to change everything overnight, do a thorough research, talk to your employees and speak out your ideas and allow them to give their suggestions. 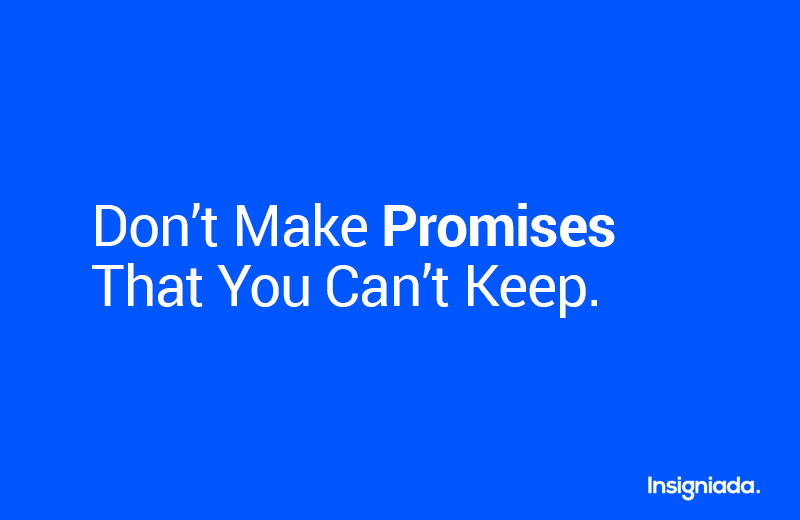 Promises are fundamental commitments to target your customers. There are many things that make a great brand, uniqueness, authenticity etc, but the most crucial part of your brand is keeping the promises that you made to your customers. When your customers trust that you will keep your promises, brand loyalty will be sure to follow. There will be nothing wrong with giving your company a facelift – however, don’t confuse a design initiative with the overall objective of a full rebrand which will be driven by specific strategic intentions. When you are rebranding, you are communicating an essential change in the business. During the launch of the already rebranded company, you will announce various changes. Once you have made that announcement, don’t make a gradual or slow transition. Get rid of the old name, old logo, and everything that used to represent. Trying use up old letterhead or brochures will confusing and it defeats the purpose of the rebrand. The transformation must happen across all your brand elements congruently and consistently at the same time not months apart. Move on with strength, confidence, and clarity. Familiarity can cause boredom. Do not think that you need something new and fresh just because the one you already have has been around for a while. You need to consider other factors that are critical to the overall image of your company like competition and both employee and customer satisfaction. It doesn’t matter whether you own a medium-sized or large business, or if you run a sole proprietor business with graphic design skills or a digital agency, it is best to hire a professional outsider or some other design agency to do the required job for you. Regardless of the experience you have in the graphic design sector, you will need to outsource your corporate rebranding if you want it done properly. Rebranding may be a daunting process, but one that can bring all sorts of positive changes throughout your company. Once you have the momentum moving you have to keep it alive with the best techniques in data management and marketing automation that allows you to best interact with your customers. If the process is handled thoughtfully and thoroughly, it can pay significant benefits in both the short and long term.